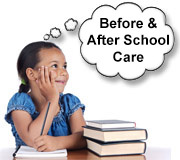 Before and After School Program! Sign up Now! – Intensive Martial Arts Practice: Taekwondo/ Forms / Sparring / Self Defense Technique. 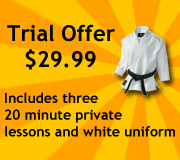 – Martial Arts Life Skills: Focus, Respect, Consistency, Goal Setting, Self Control, Loyalty. Cooperation, Enthusiasm, Perseverance, Confidence, Responsibility, Leadership. *We encourage all parents to pick-up their children between 4:30 p.m. and 6:30 p.m.